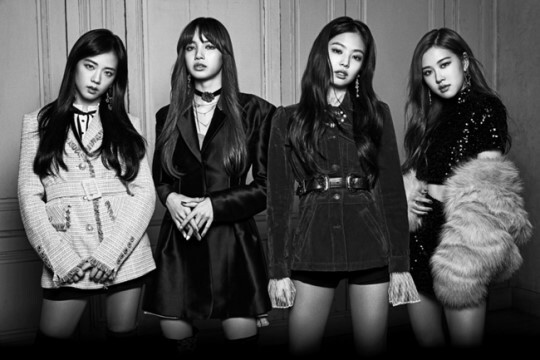 BLACKPINK plans to greet BLINKS an hour before their official comeback album release through “Countdown V Live” broadcast! 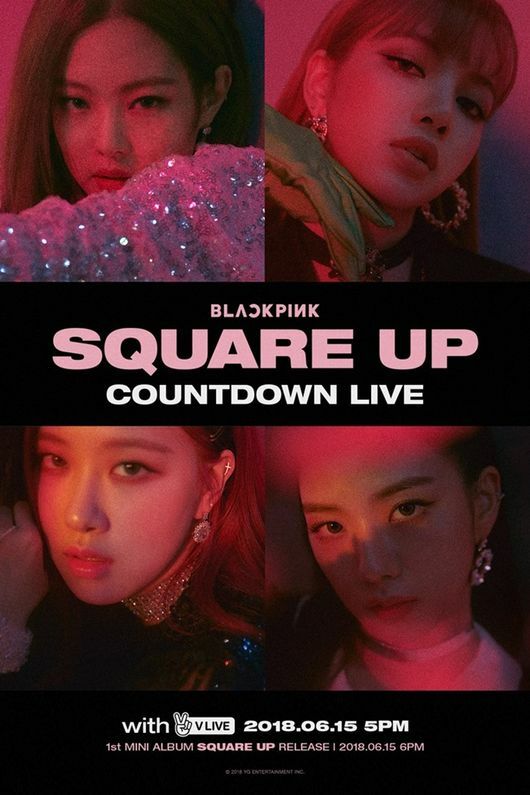 On June 13, YG Entertainment released a poster for BLACKPINK’s ‘SQUARE UP COUNTDOWN LIVE’ on their official blog. Thus, BLACKPINK will host a live broadcast an hour before the official album release on June 15 at 5PM, KST. During the live broadcast, BLACKPINK will talk to their fans about their first mini album ‘SQUARE UP’ and share behind the scene stories regarding this comeback. In addition, they will have the actual album with them and explain various features of it, as well as talk about the track list. Furthermore, they will have a segment where they listen to BLINK’s wishes and try to make them come true. At the end, when the album finally releases, they will listen to the songs together with their fans. They also revealed that the group will have their comeback stage on MBC’s ‘Show! Music Core’ on June 16. For the comeback stage, BLACKPINK has prepared to perform ‘DDU-DU DDU-DU’ and ‘Forever Young,’ their first-ever double title songs. Following the comeback stage, they will also perform at SBS’s ‘Inkigayo’ on June 17.